No matter how well your content is crafted or how clear the message of the document is, if people can’t access it and find the info they need, your work is in vain. 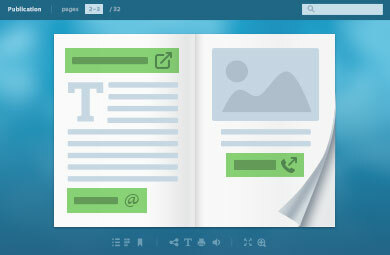 FlippingBook makes the document itself accessible anywhere, anytime. And the content inside becomes easy to read, explore, and use. 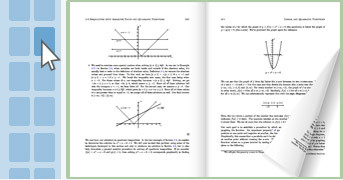 PDFs open on most devices, but they take time to download. 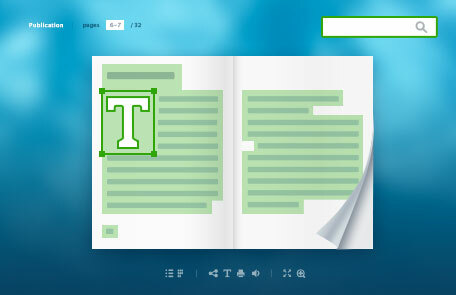 FlippingBook allows users to open your document in any browser—instantly. The mobile version is optimized for slow connections, and high-quality zoom keeps your content readable, even on a smartphone’s small screen. 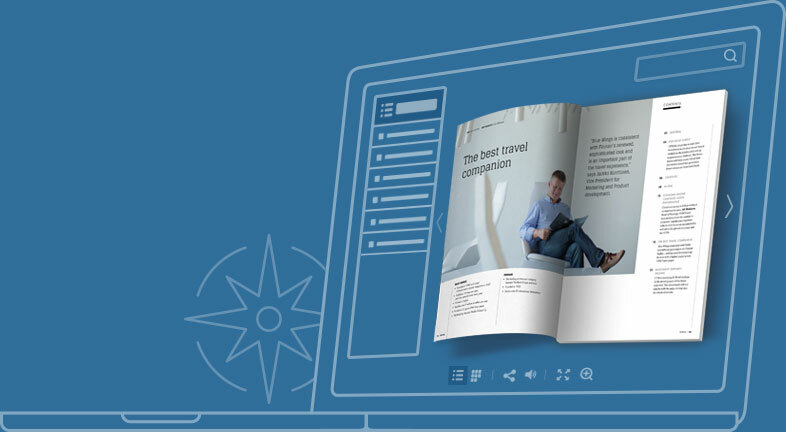 Readers can always navigate quickly to any page of your flipbook and find the section or info they need. 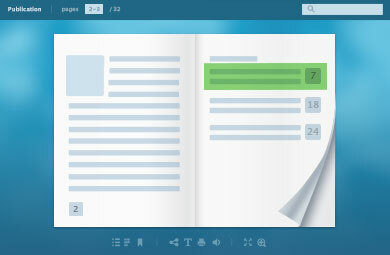 Users can navigate in their preferred way: by typing the page number in the page field, by using the navigation arrows, or simply by dragging the page by the corner. You can add a Table of Contents tab on the side of your document to help people jump to the section of the page they need. If your documents contains lots of images, you can show small page previews for people who like navigating visually. 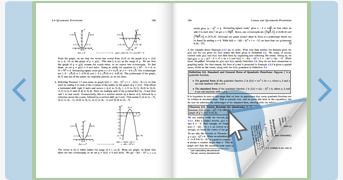 Unlike with a PDF search, FlippingBook shows all search results next to the document, so readers can quickly switch between results without scrolling through the whole document. Adding links is a simple and effective way to make navigating within your document and beyond effortless and pleasant. You can link to pages within your document to make navigating even easier. Make a clickable Table of Contents page, for example, or add links to footnotes. FlippingBook supports links to websites, emails, and telephone numbers in your PDF, and you can add clickable areas to text and images. Remote-controller support Flip pages with a remote controller, when holding presentations for big audiences. Full-screen mode Make the document open full screen to maximize the viewing and reading experience. Right-to-left support Create documents in any language, for any audience. 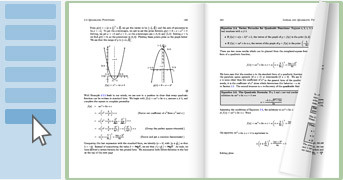 Right-to-left page flip direction is supported. Custom file attachments Add relevant materials to your document, be they MP3 files or accompanying papers.